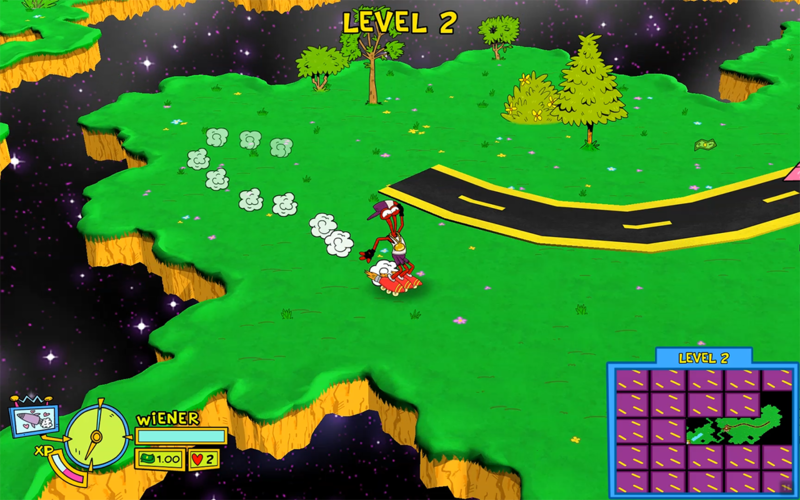 Yepp, it really is 2018 and there’s a ToeJam & Earl game coming out. It’s been six years since Sega re-released their Genesis-classics and now they are back with farts, screenshots and a trailer. 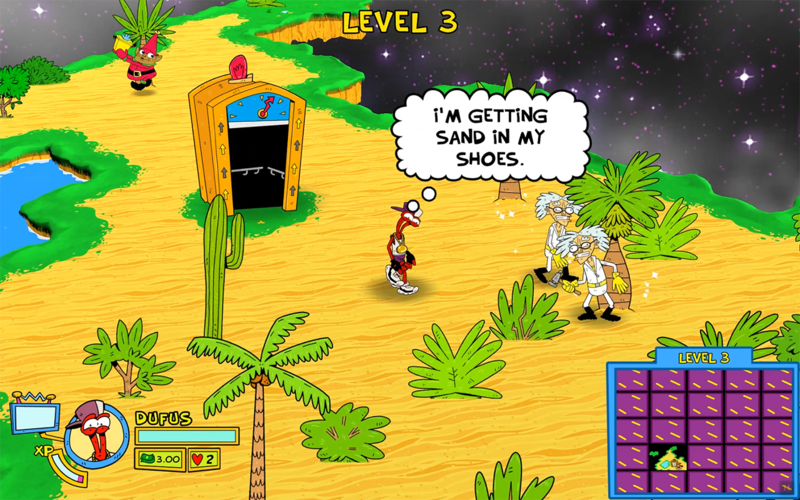 The fall 2018 release of ToeJam & Earl: Back in the Groove is not definite, but that’s what HumaNature Studios is aiming for. There will be a beta for people who dove into early access, so probably not on PC then. Hard to tell if this will be any good at all, but we’ll see in good time.